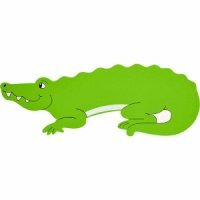 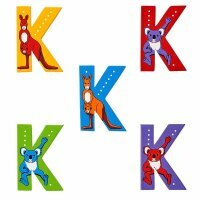 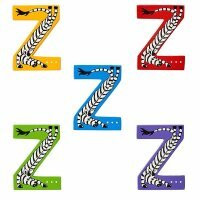 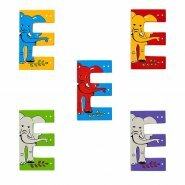 NEW style animal capital letters by Lanka Kade are the perfect personalised gift - ideal for children's bedrooms! 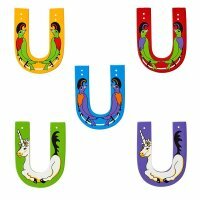 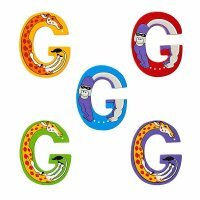 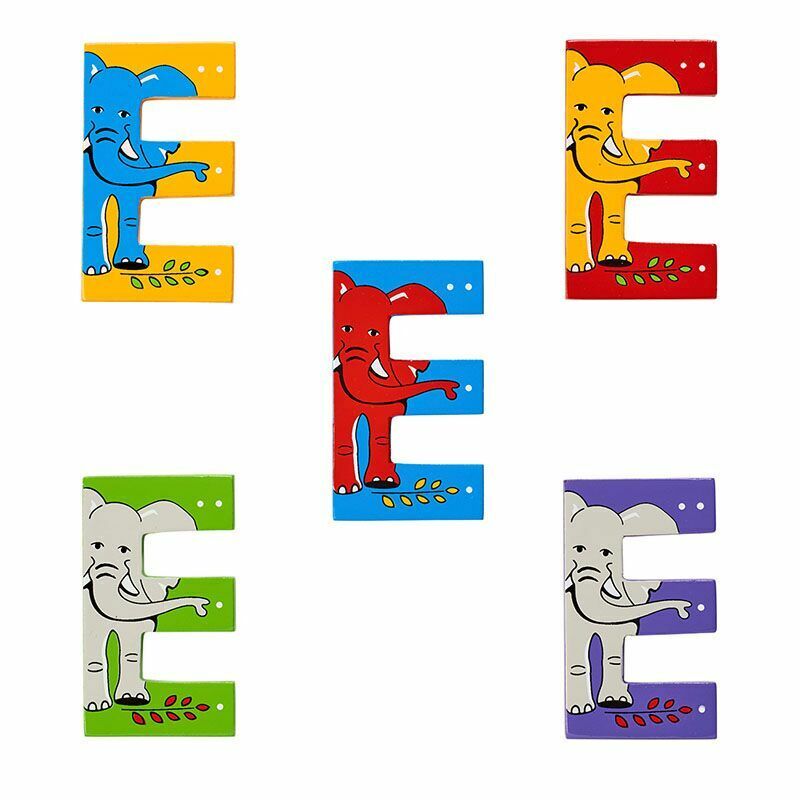 Brightly coloured and handcrafted from wood, this alphabet inspires letter recognition and pronunciation skills. 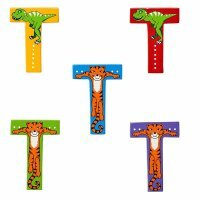 They can be stuck on walls, doors, toy boxes or anything else you may want to personalise and of course they look fabulous on our wooden name plaques. 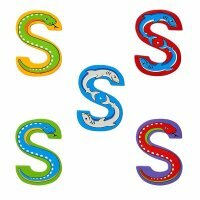 We will supply sticky pads with your wooden letters.